Steve Wozniak won't be in line for an iPhone anytime soon. 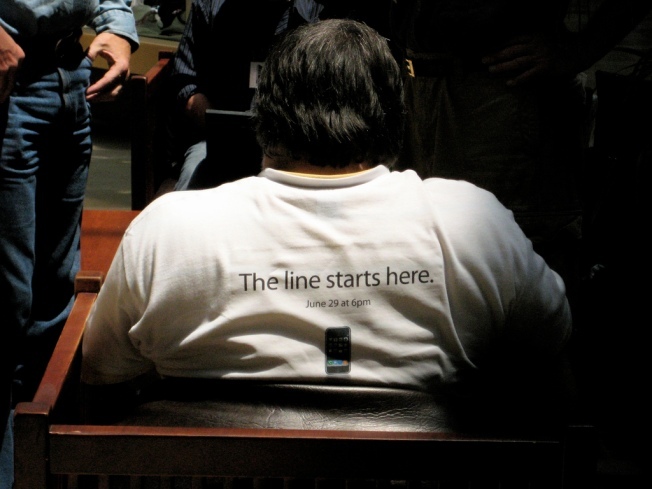 Steve Wozniakmay have once cut in line to get an iPhone. But now he's moved on to a hotter gadget. The cofounder of Apple -- the company that made him millions -- told NBC Bay Area a dirty little secret. He's ditched the iPhone for Google's Nexus One. Well, not ditched, exactly -- but he did say it was his favorite gadget. Wozniak's admission on the set of NBC Class Action, an education show, last week that he bought the new Google phone the first day it came out is like Steve Jobs catching the Woz surfing the Web on a Windows laptop. Steve Wozniak admits he has a fetish for Apple's enemy. He knows that Apple and Google are at war right now, doesn't he? Then again, maybe Wozniak's admission isn't so shocking. In recent years, he hasn't been afraid to criticize the company he founded. He blasted the first-generation iPhone for not supporting 3G out of the gate, and he's criticized the phone for not being more open to developers. He even hacked his own phone. Wozniak made his latest revelation with a coy laugh and without actually speaking the Google device's name. 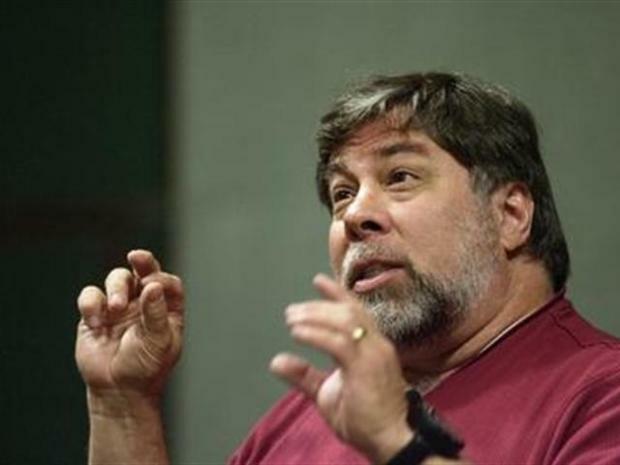 Instead, when asked what his favorite gadget is, Wozniak said, "Well, it's the latest one. It's a non-Apple product, but it's a gadget that just came out yesterday." There was no mistaking which gadget the former "Dancing With the Stars" contestant was referring to -- when he said it, the Nexus One was just one day old. Wozniak does have a connection to the phone's Android operating system. He was on the board of Danger Inc., which was founded by Andy Rubin, who now runs Google's mobile efforts. Still, the image of Woz caressing Google's new superphone must disturb the dreams of Apple fanboys and fangirls everywhere. Update: Wozniak left a comment on this story and called NBC Bay Area to clarify that he still has two iPhones. Read the interview for more.